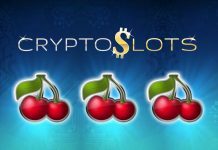 WMobileGOhas concluded a profitable partnership with one of the biggest gaming payment companies. The talk is about Xsolla used a gaming billing system by over 500 million customers worldwide. In general, MobileGO is aimed at the global audience of 2.5 bln users. 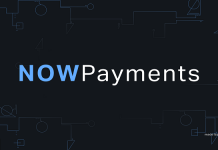 The main goal is to simplify the payment options for gamers who are also MGO users. The collaboration should result in the ability to use MGO tokens on the Xsolla platform (for now it’s available not in all countries). Owners of MGO tokens may use this platform in multiple ways. A profile on the platform gives its owner a certain social status. Referrals, games and social interaction are offered for the MobileGO platform. There are certain levels of rewards for MGO users. 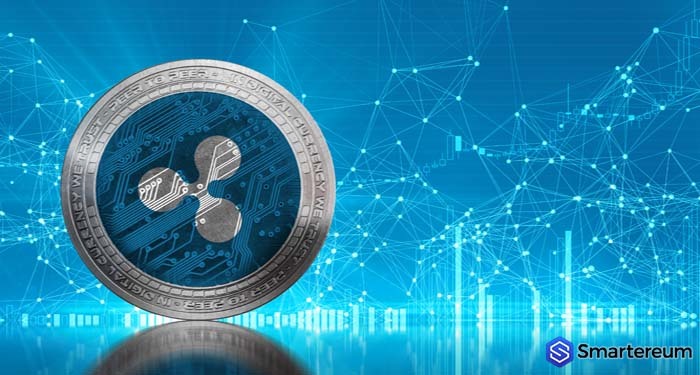 The best news is that Xsolla will add support for MGO tokens to its ecosystem that already features over 700 payments methods. This means that gamers will be able to purchase game titles and pay for in-game items, subscriptions with MGO tokens. Apart from MobileGO, the Xsolla company collaborates with such giants of the game industry —Valve (especially its Steam service), Twitch.Tv, Epic Games (more known for Fortnite), Ubisoft, etc. Also, the Xsolla team developed a set of analytical instruments for game developers. These tools are available in game editions and payment. The pursued strategy of two partnered companies will help to shape the future of gaming industry. 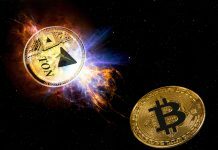 The synergy of involved parties is capable of boosting the world’s interest to game industry among crypto-enthusiasts. 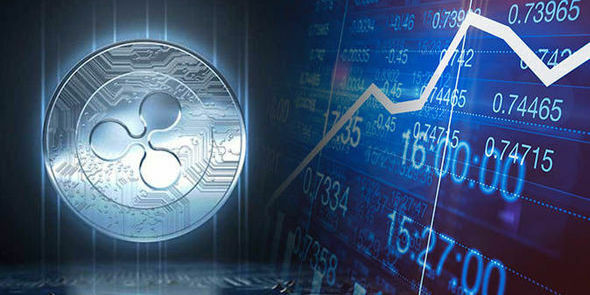 Gamers would also benefit from such partnership because MGO altcoins as payment methods are getting more and more popular among young people. Xsolla team offers a worldwide games billing ecosystem with multiple payment options. The company gives all included publishers, developers and gamers an opportunity to pay for in-game items/services/marketing tools. 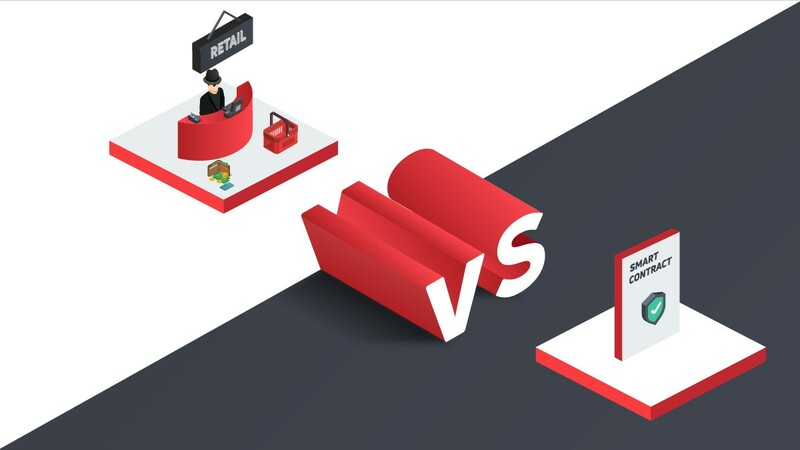 Xsolla develops the best monetization solutions in the game industry. Get more details on https://xsolla.com. 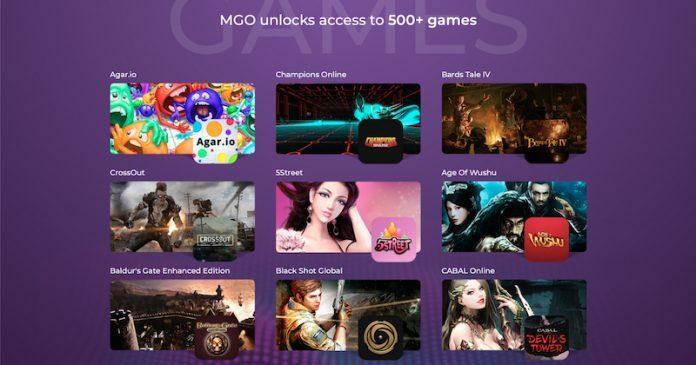 MGO (created by the MobileGO team) is a smart token that can facilitate peer-to-peer matchplay and decentralized tournaments for millions of competitive gamers worldwide.Thanks to MGO tokens people can pay for their favorite games, invest into successful platform and expand the global ecosystem connecting gamers, developers, publishers, esportsmen, investors and people interested in the gaming industry one way or another. The MobileGO team aims to make gaming a more exciting and profitable activity of everyday life. In addition to Xsolla, MobileGO already concluded the partnership with Microsoft, United Nations Office for Partnerships, Unity, DFF, Moregeek, Datcroft Games. Why is MGO repeating the success of Bitcoin that happened 2 years ago? 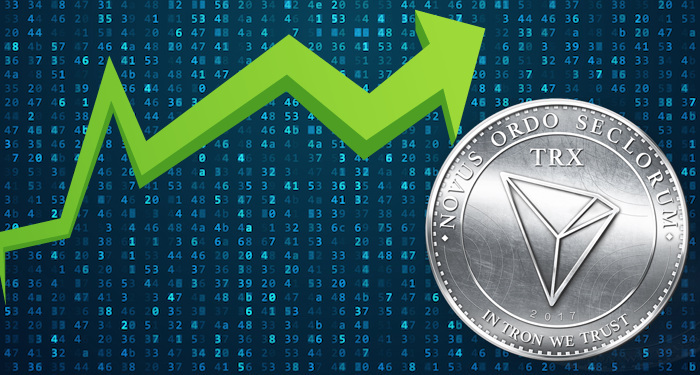 MGO tokens make the revolution thanks to the innovative ecosystem joining over 500,000,000 users all over the world. Join the INNOVATION AND REVOLUTION brought by MGO!